Late summer 2014 – The danish newspaper “Børsen” engages in doing a large article on going against the tide and tells the story of Carmo. Why? Because unlike the norm in the industry, Carmo’s firm belief in maintaining domestic manufactoring is paying of and makes Carmo stand out from the rest. 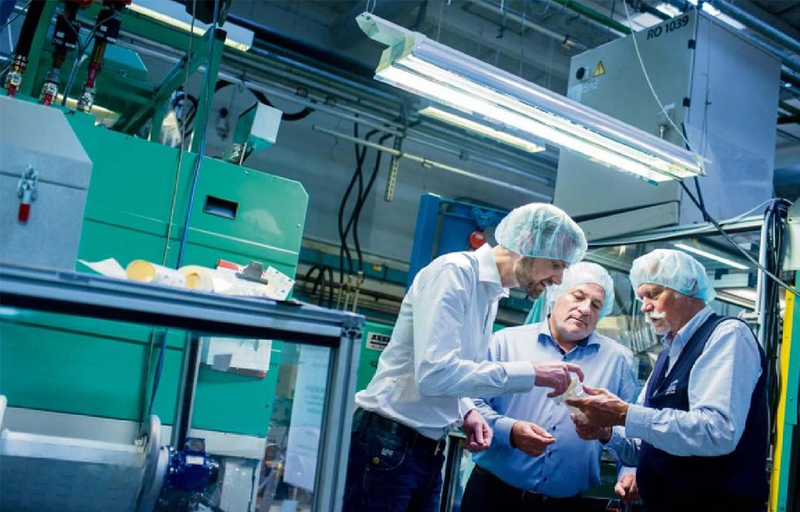 Consistent quality, ability to adapt and general agility combined with a unique closeness betwen production, R&D and sales gives customers a second to none experience. And thus ables customers to perform even better in their respective markets.